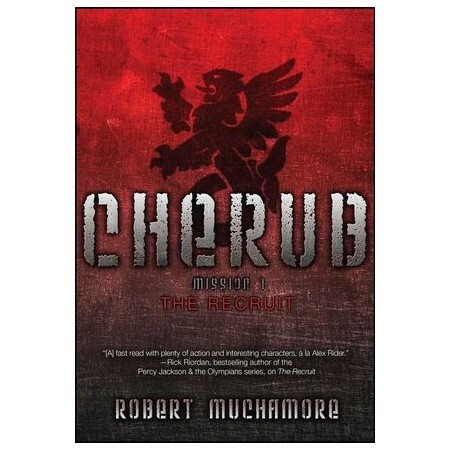 CHERUB agents are highly trained, extremely talented--and all under the age of seventeen. For official purposes, these agents do not exist. They are sent out on missions to spy on terrorists, hack into crucial documents, and gather intel on global threats-all without gadgets or weapons. It is an exceptionally dangerous job, but these agents have one crucial advantage: adults never suspect that teens are spying on them. Robert Muchamore was born in Islington, England. He still lives there, and works as a private investigator. These are his first novels.